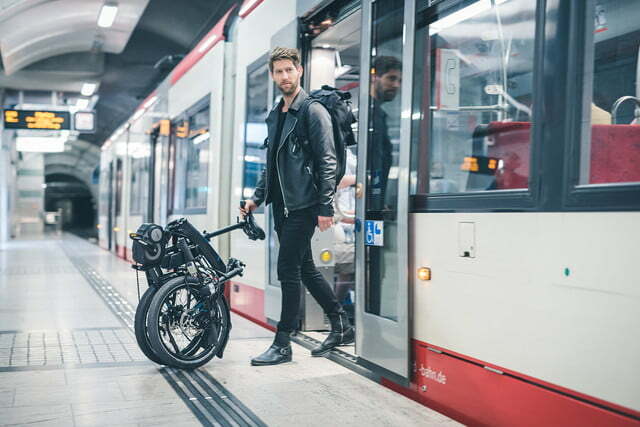 Award-winning bike company Tern knows a thing or two about foldable two-wheelers as it’s been designing and building them for the last five years. Taiwan-based Tern’s latest effort has just sailed through its $60,000 Kickstarter target, suggesting the Vektron electric bike could be a hit with city-based commuters when it starts shipping to the U.S. in April, 2017. 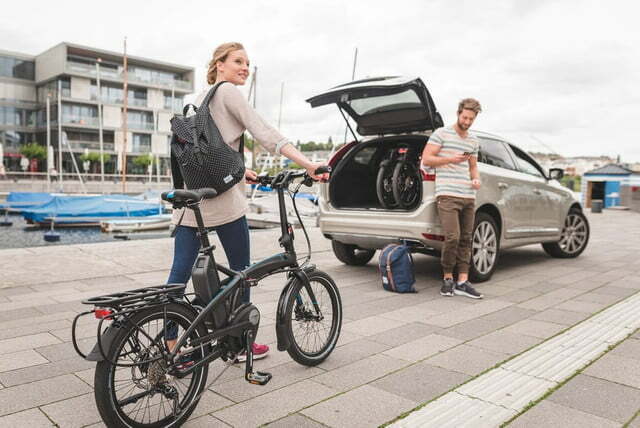 Such ebikes have been growing in popularity in recent years, with the foldable designs getting increasing attention among those desiring an electric bike that effectively combines portability and security with a relaxing ride. 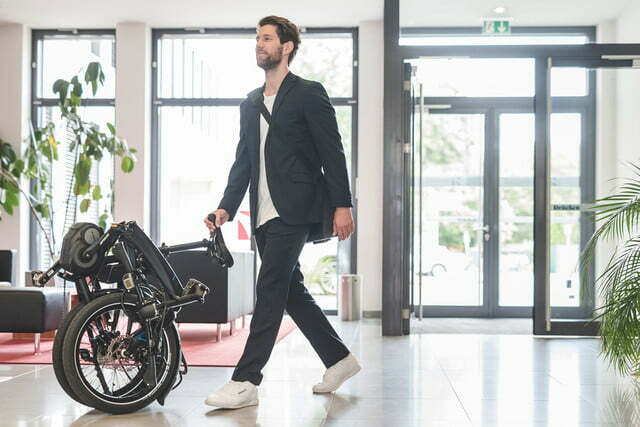 Notable features include the ability to set it up – or fold it away – in a mere 10 seconds, as well as an impressive range of up to 80 miles. 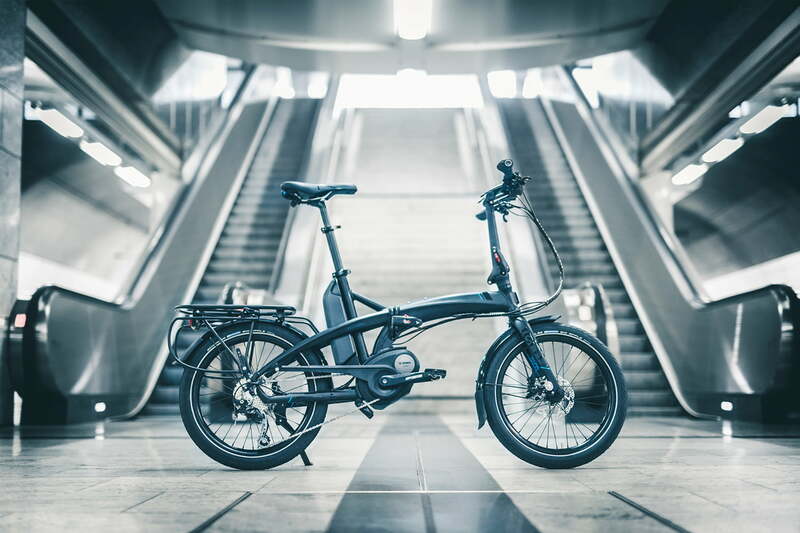 That’s thanks to its 400 watt-hour battery and 36-volt/250-watt motor, designed by German electronics giant Bosch. 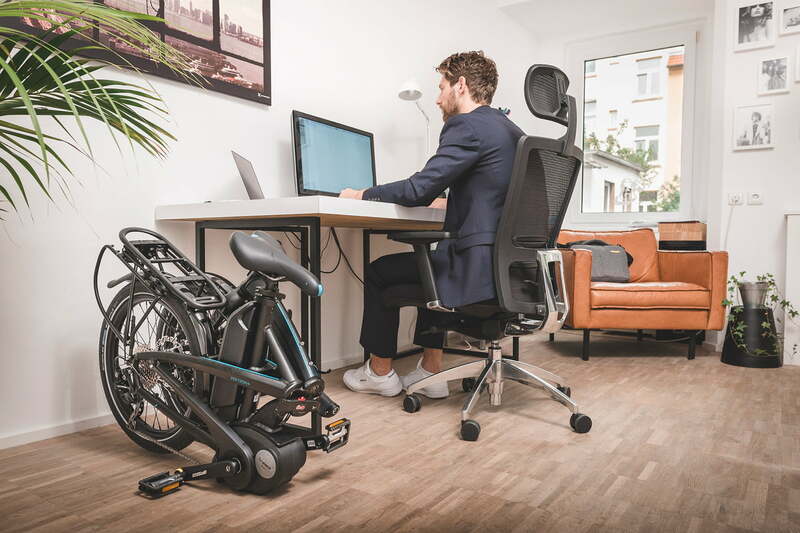 Four riding modes add between 50 percent and 250 percent of your pedaling power, while a neat walk-assist mode will help you push it up inclines such as ramps and driveways. Suitable for anyone between 4 ft. 10 and 6 ft. 5, the 49-pound (22.2 kg) Vektron, which folds into a compact 16.1 x 33.9 x 25.6 inches (40.9 x 86.1 x 65 cm), offers a top speed of 20 mph and includes a smart control panel offering data on speed, distance, remaining range, and battery level. 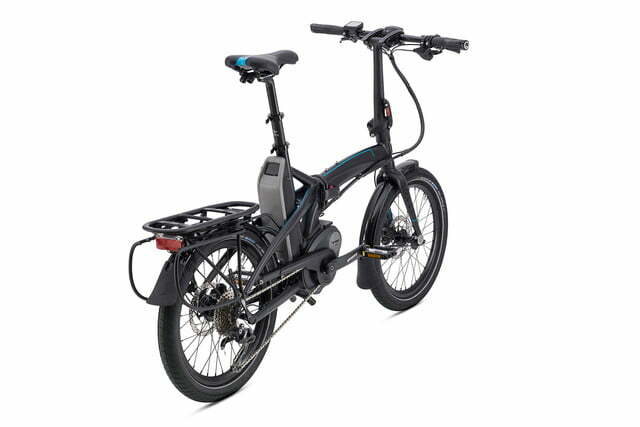 Other features include 10 gears, 20-inch wheels, built-in lights, hydraulic disc brakes, and a rear cargo rack. For Tern, the key factor for all of its bikes is ride comfort. 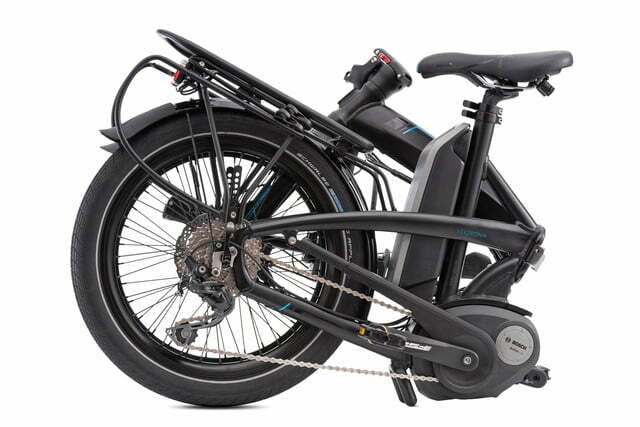 All the early bird deals for the Vektron have been snapped up. However, at the time of writing there are still more than 20 units available with a special Kickstarter price of $3,100, representing a decent $300 saving on the Vektron’s expected $3,400 retail price. 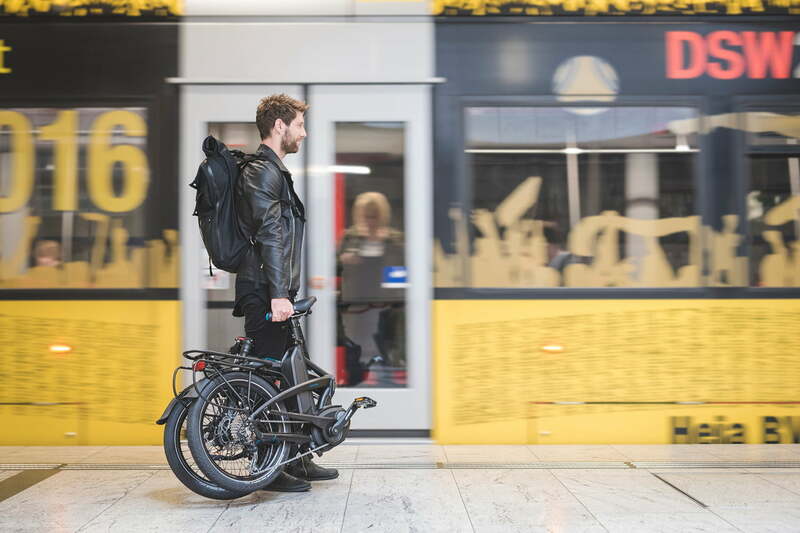 Yes, it’s a lot of money – and the majority of its rivals are priced much lower than that – but if it delivers on all of its promises of comfort and solid design, it could be worth the payout.